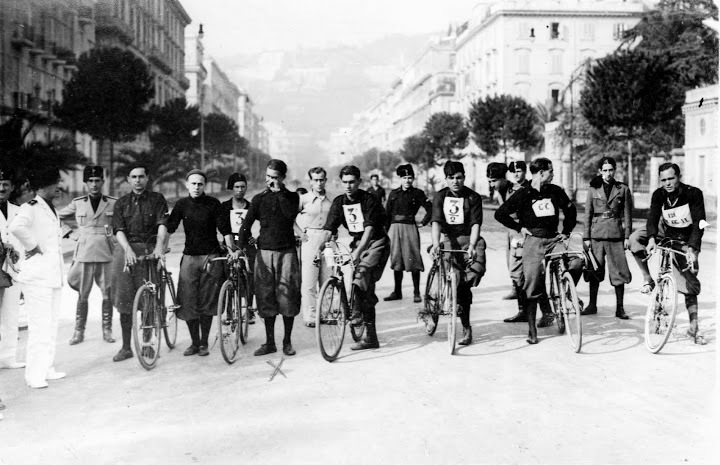 We found another old picture from our family's archive to document the heritage of our brand in the cycling. Was 1928 in Naples, Italy and was shot in occasion of regional cycling competition. In this photography our grandfather was marked with a cross.